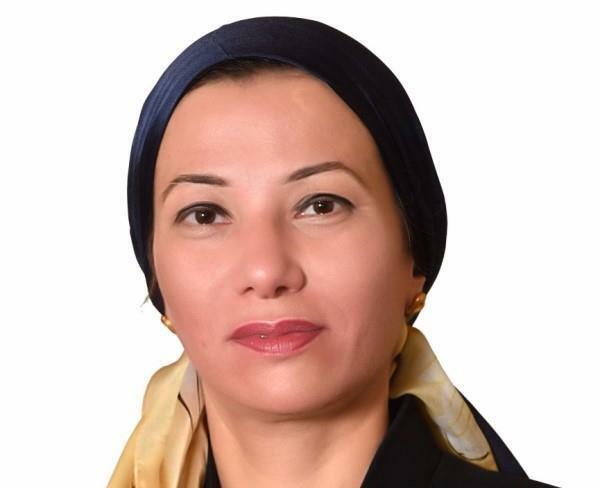 (MENAFN - Daily News Egypt) Minister of Environment, Yasmine Fouad, said that the introduction of electric and eco-friendly cars in Egypt is achieved through an integrated system which includes the provision of appropriate policies and strategies. Furthermore, the ministry is introducing the private sector in this field, in addition to the trained workforce in order to deal with these technologies, to ensure the realisation of sustainability concepts, and comprehensive development. In her speech at the ‘Sustainable Transport in Egypt‘ conference, Fouad explained that the sustainable transport project in Egypt started seven years ago, in conjunction with the trend towards reducing emissions, and in order to cope with the effects of climate change and environmental protection. The project prompted the ministry to search for the 'most appropriate means to reduce emissions', including the construction of multi-storey garages and the use of electric vehicles, as some of the inputs made by the ministry during the last period. Fouad stressed that the Egyptian government has identified, for the first time in its history, some determinants of environmental objectives to improve the quality of the environment including a 50% cut in solid particles under 10 micrometres in diameter in air by 2030, adding that the system could only be completed by enabling the youth. Hossam Allam, a representative of the Centre for Environment and Development for the Arab Region and Europe, said that talks about the introduction of means of electrical transport in the Arab region began two years ago, especially in Egypt. He added that Egypt is qualified to become a hub for manufacturing electric cars, referring to Morocco as an example. Morocco started to produce electric vehicles five years ago, and has since become one of the world's busiest manufacturing centres. Mohamady Eid, representative of the New Administrative Capital, said that the Capital will be the first green smart city in Egypt, adding that it will be built on 170,000 feddan, including only 15% of the area for roads of 240 metres in width and just 40 metres inside residential areas, in order to cut emissions and ensure clean air. He explained that the building of the Ministry of Environment is the first facility that has been addressed to establish solar panels, which will be applied in 34 ministries in the government district, along with all roofs of buildings, schools, and hospitals. He noted that the governmental sector alone will output 4 MW.